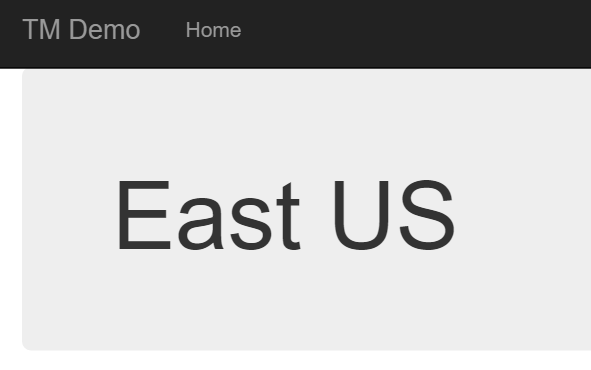 But what it can also do is have Traffic Manager profiles nested inside each other. The official documentation at the time of writing describes nested profiles but doesn't show proper examples of doing it. 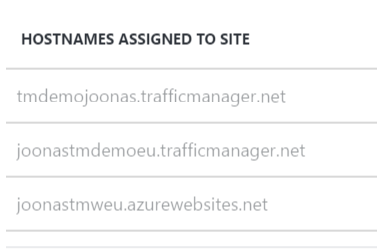 One instance in East US registered to another Traffic Manager profile along with the European Traffic Manager profile. 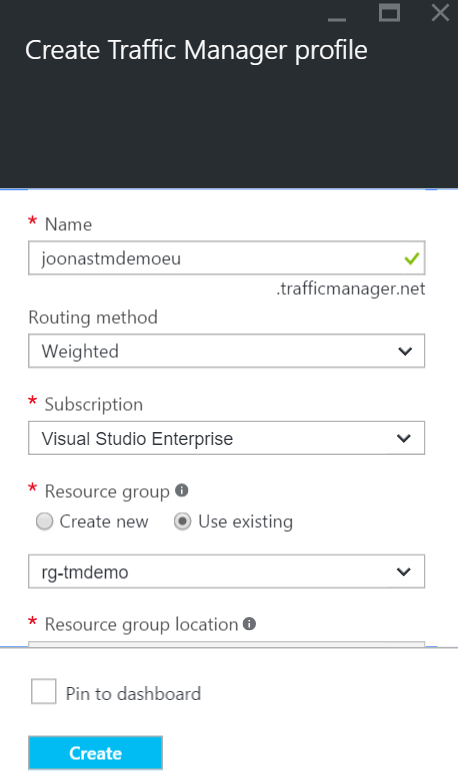 This main Traffic Manager profile would run in Performance mode and be the one users would access. And added the two European instances to it with a weight of 1 so they will both receive an equal amount of traffic. Note the Minimum child endpoints setting. 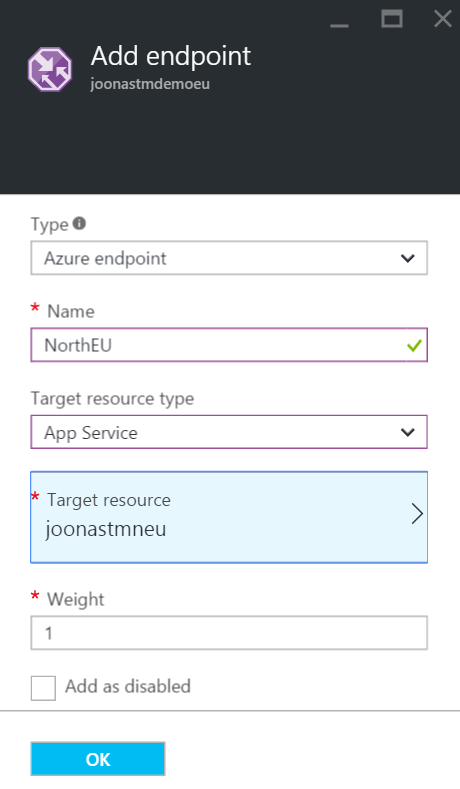 This sets how many endpoints in the nested profile must be available for the nested endpoint to count as available. By setting it to 1 we will still direct traffic to it even if North or West EU goes down. Also note the Location setting, which I have set to West Europe. Since the main profile runs in Performance mode, it must decide which endpoint to route the user based on locations. 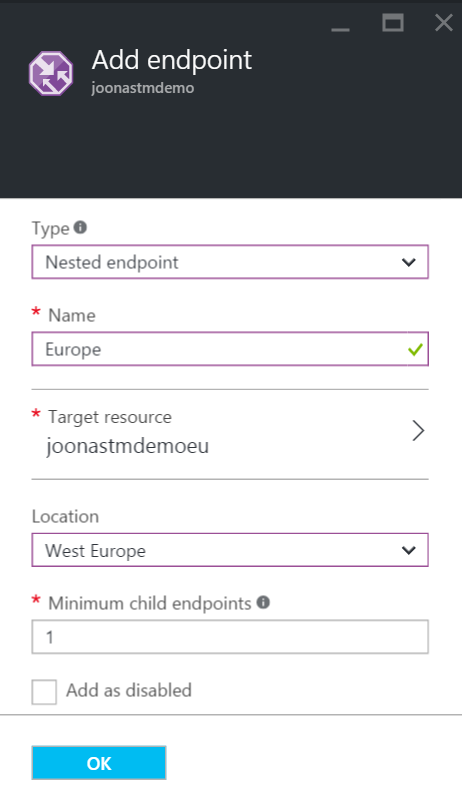 So the main profile will consider the European nested profile as if it was an endpoint in West Europe. I then switched the main profile to Weighted mode so I could test that it is working and deployed an app which clearly identified which instance it is on the main page. 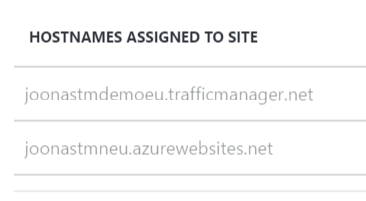 Could I just add the main Traffic Manager URL to the Web Apps?... Yes! I was then able to hit all the instances from the main URL, achieving what I wanted. 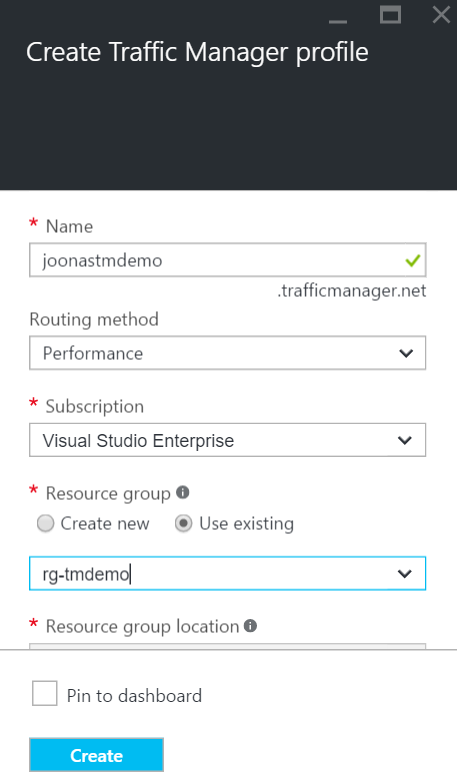 Using Traffic Manager for globally highly available applications is now easier than ever. Deploying instances in more data centers as an app grows can ensure it has the resources it needs.